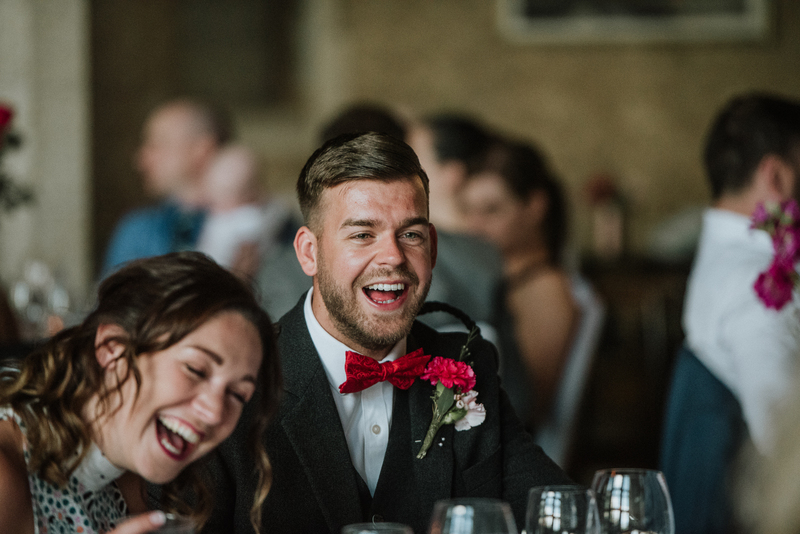 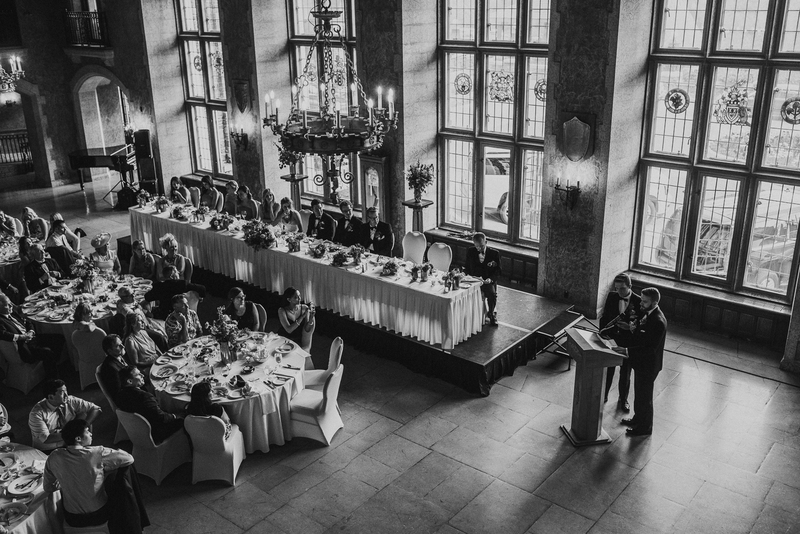 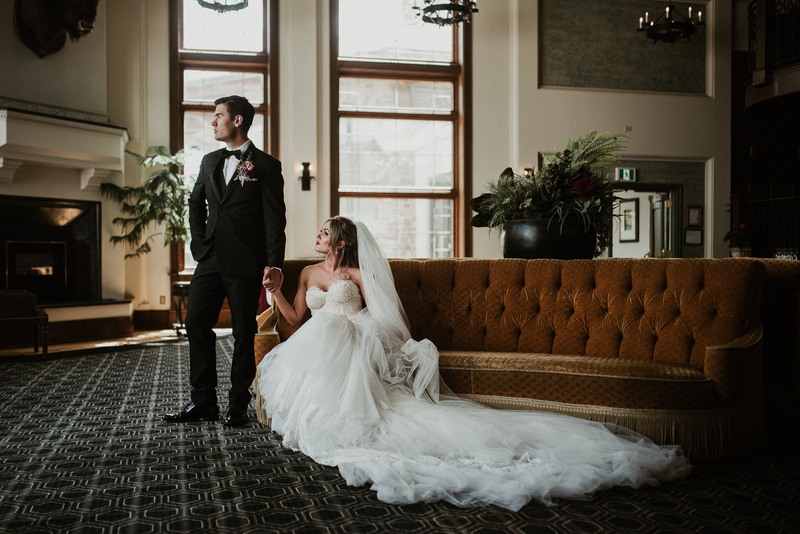 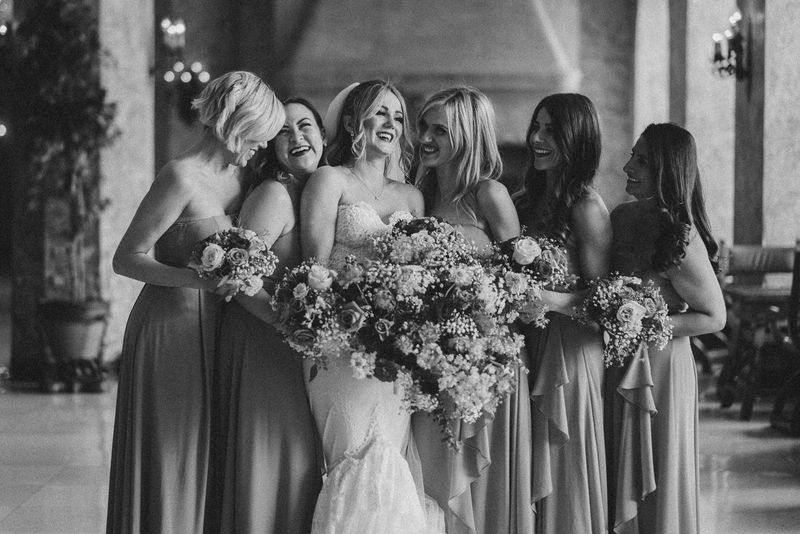 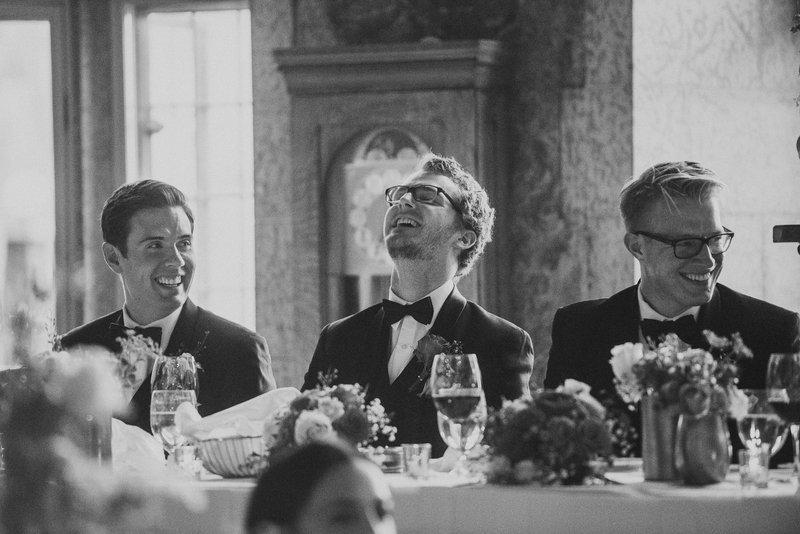 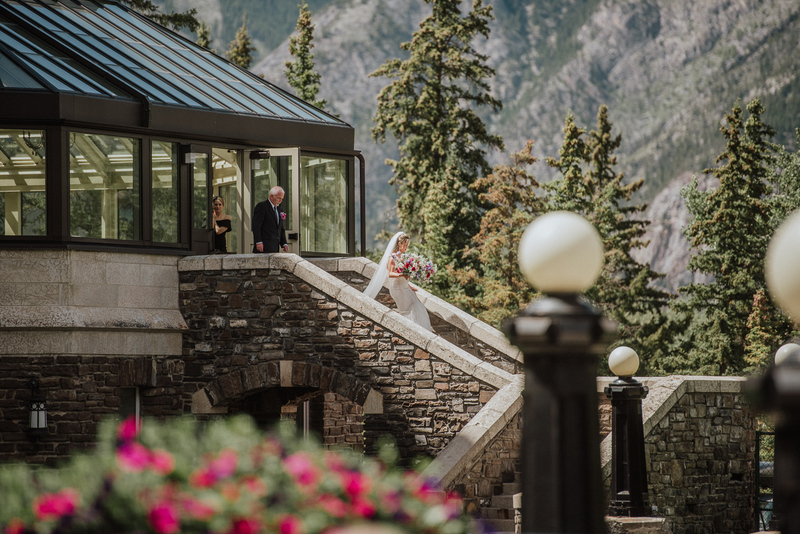 The best of two seasons is what we had for Suzanne and Tylers Banff wedding. 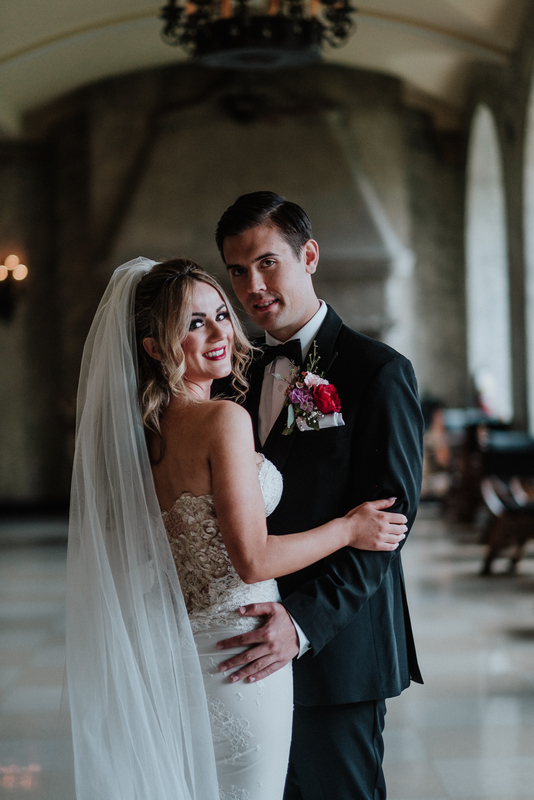 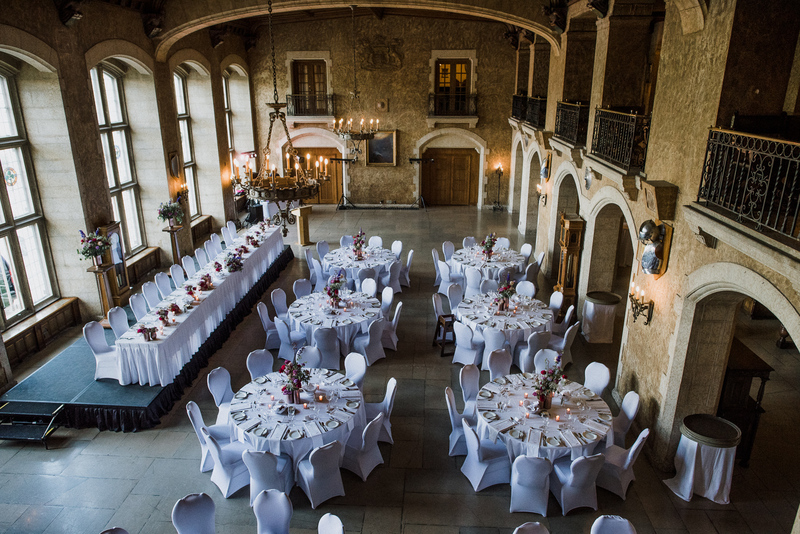 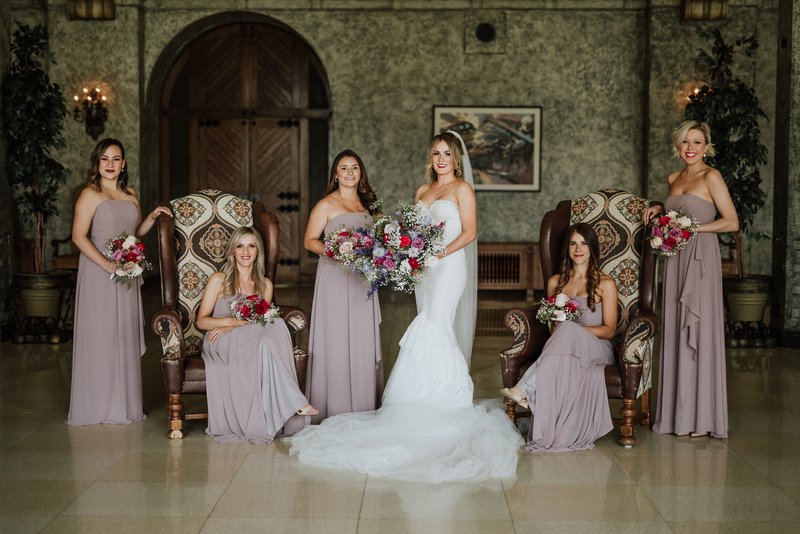 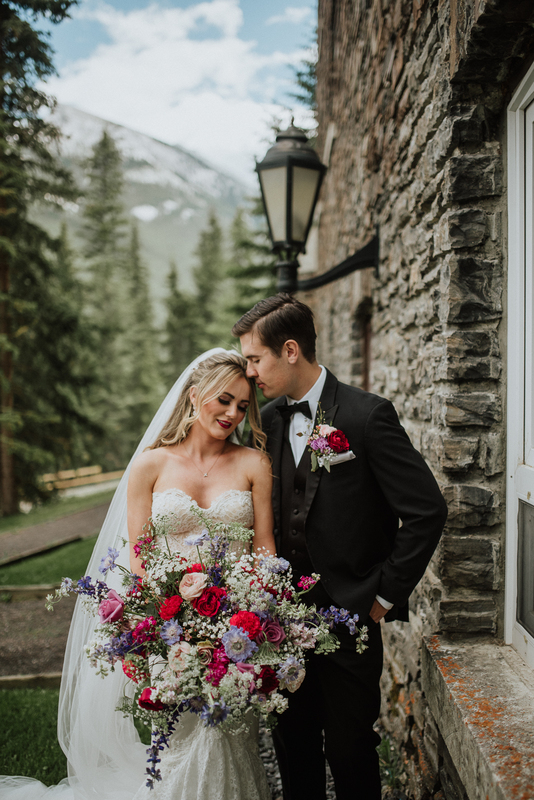 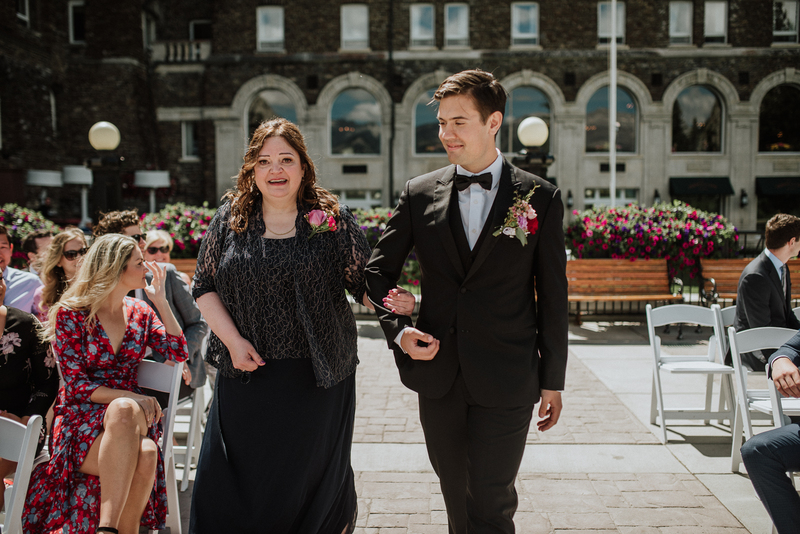 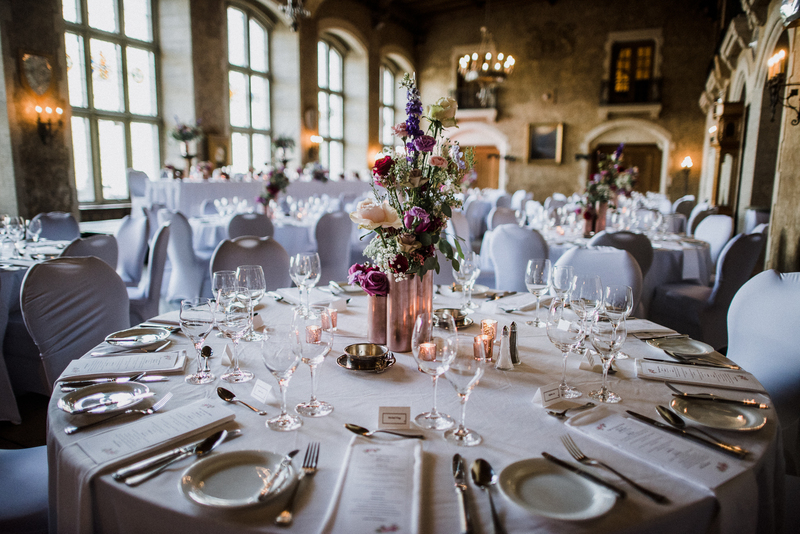 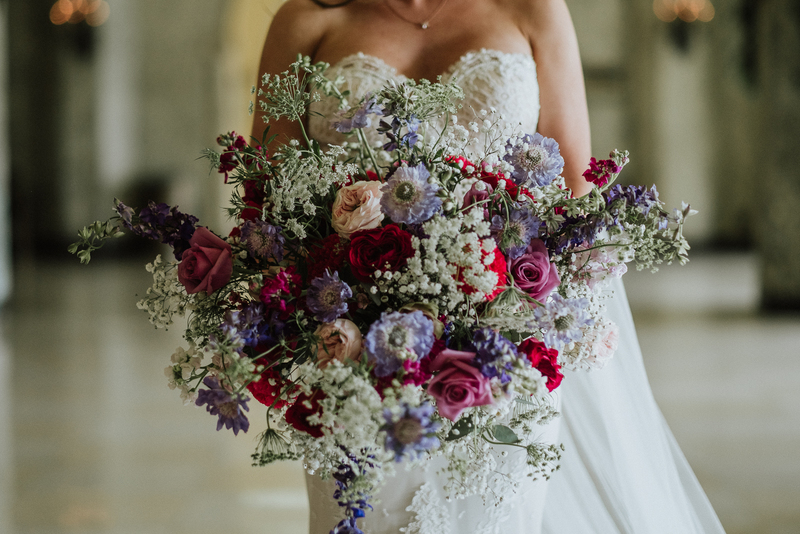 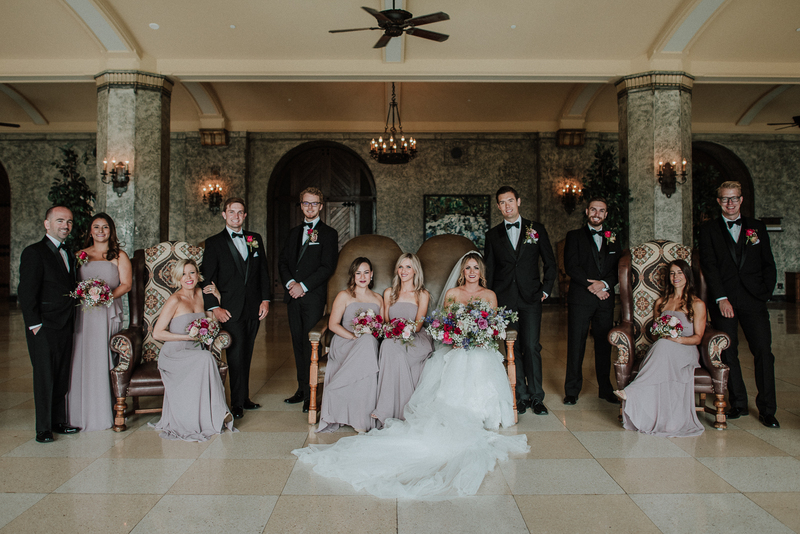 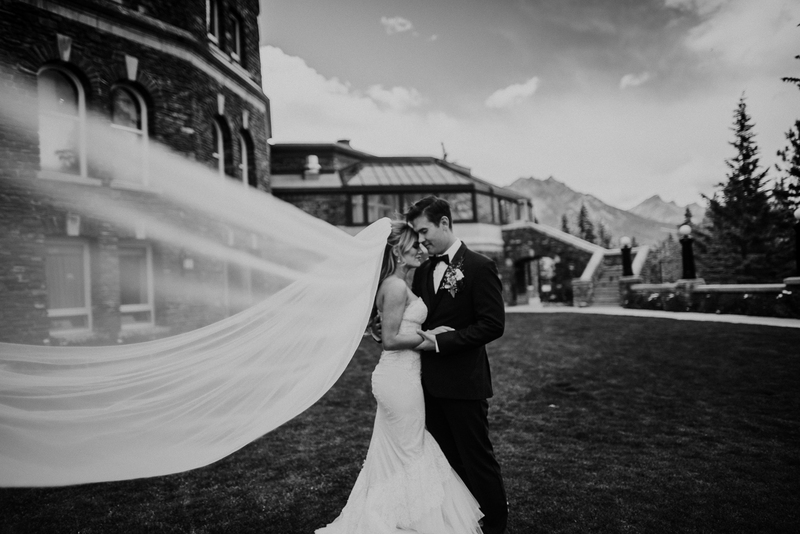 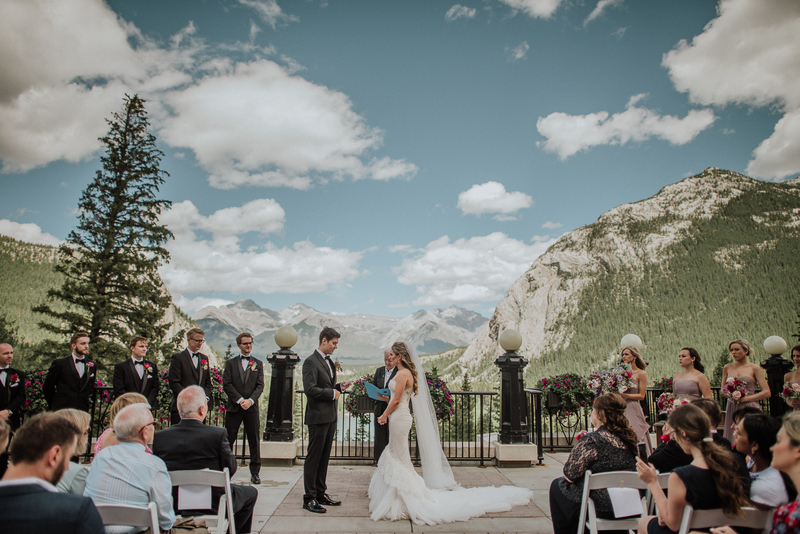 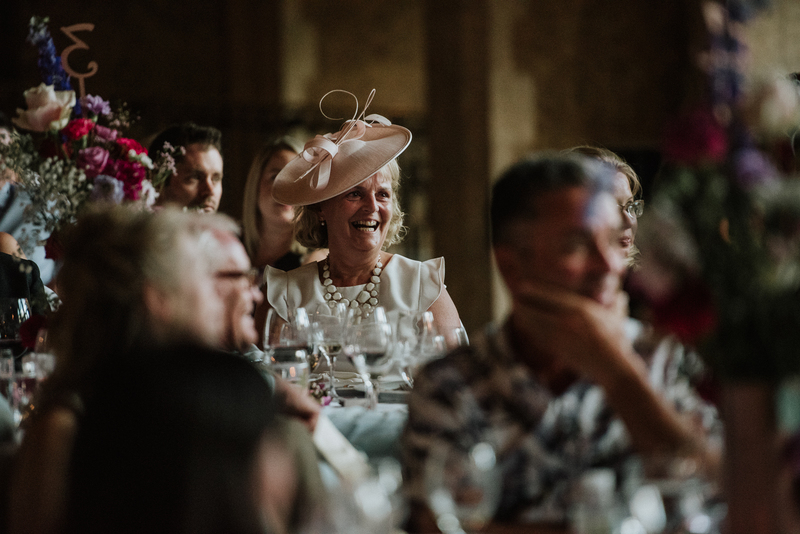 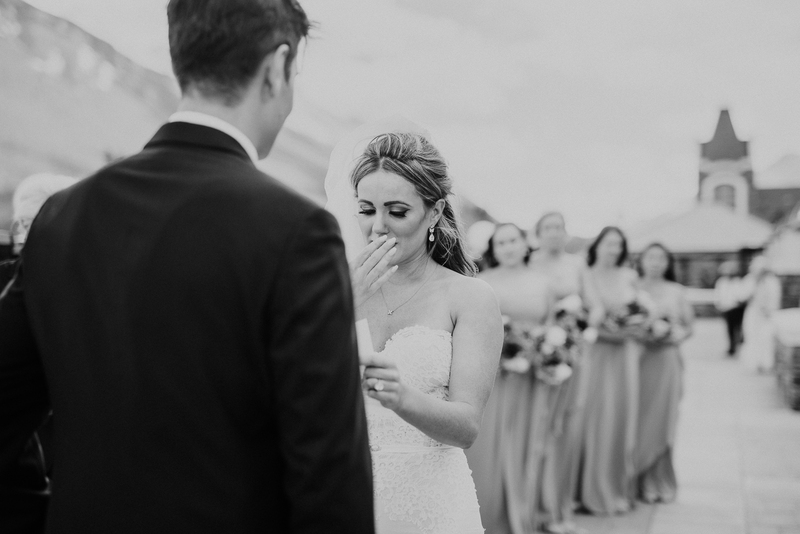 On a fantastic and sunny summer day, these two were married at the castle in the mountains, the world-class Fairmont Banff Springs Resort. 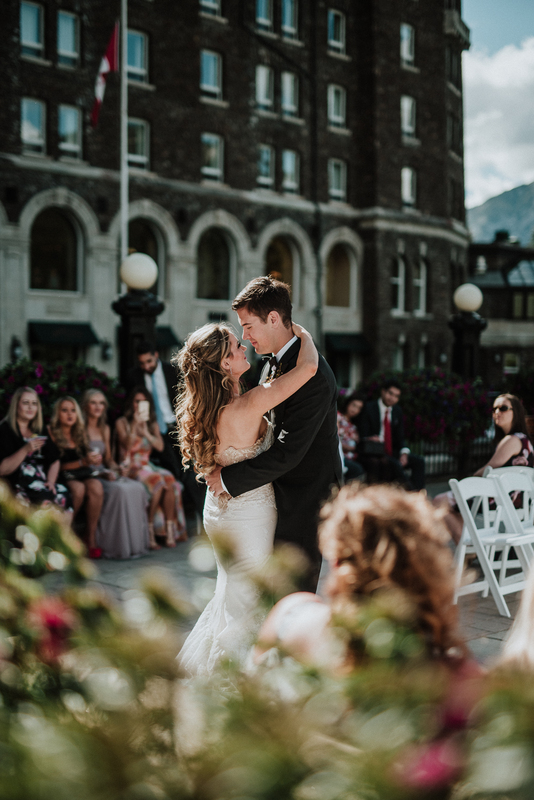 With family and friends travelling from as far as Scotland they were able to witness their day in the bow valley and those amazing peaks as a backdrop I’ll let the images tell the story and a huge thank you to Jackie from the Fairmont and to Talyor Horvat for coordinating the day. 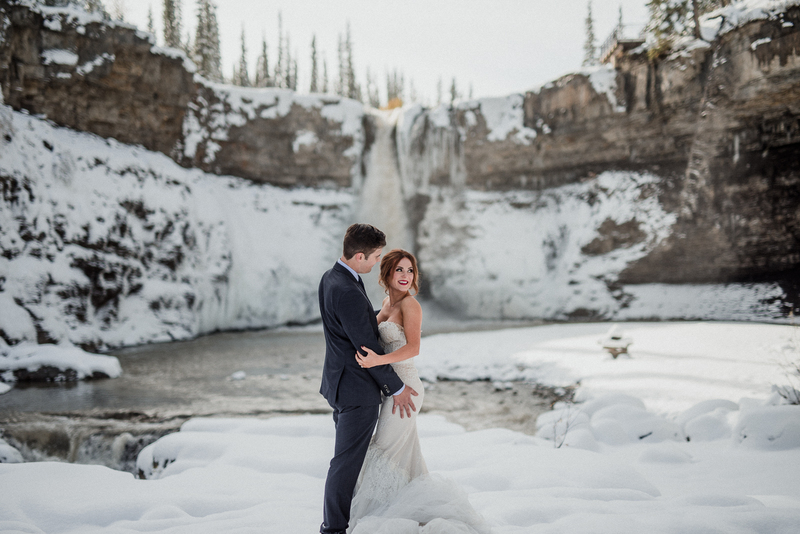 Congratulations Suzy and Tyler and for being such incredible explorers for the Adventure Session. 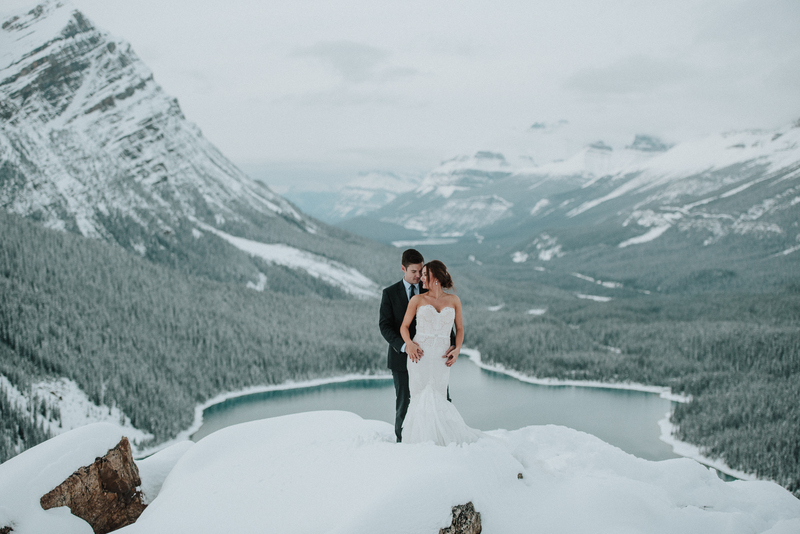 I think it was so very worth it to see Peyto Lake with all that fresh snow! 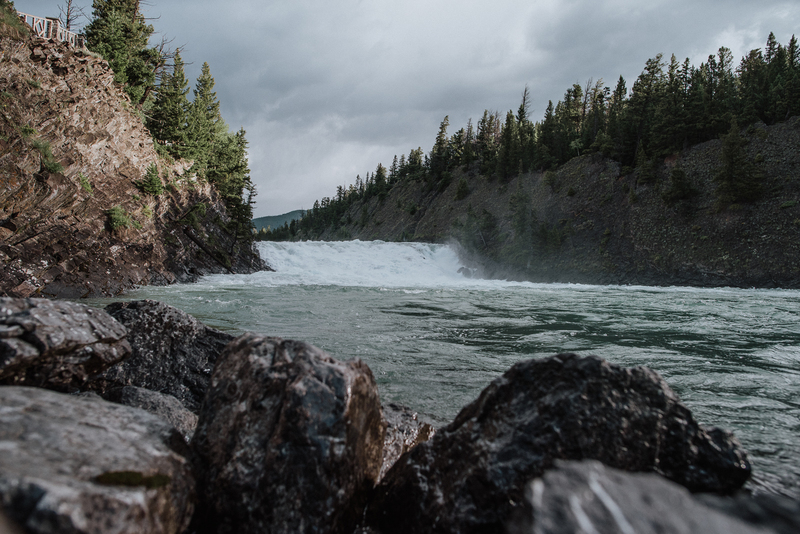 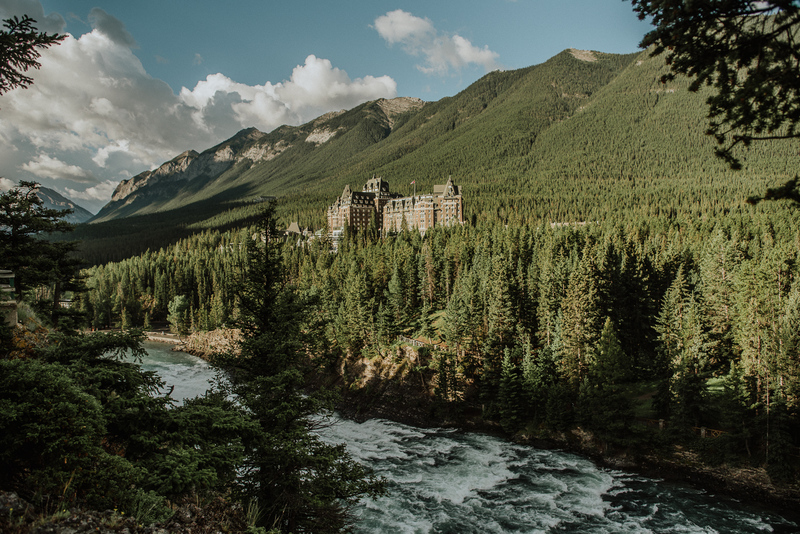 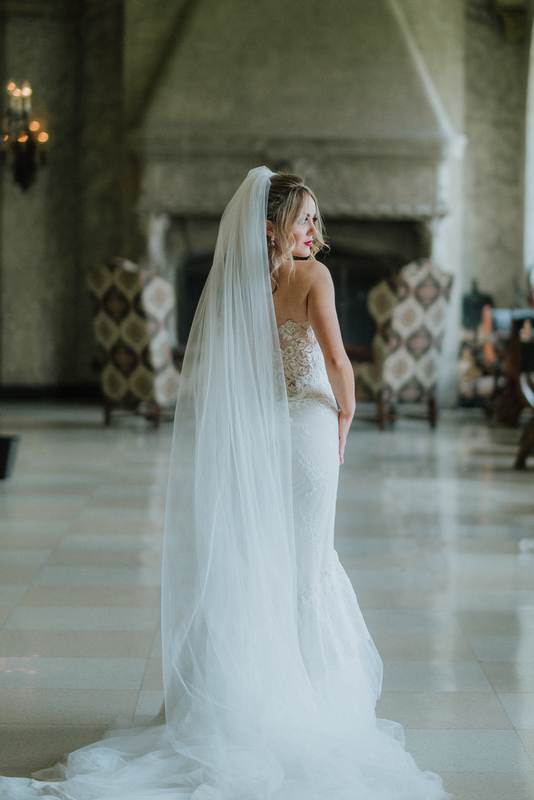 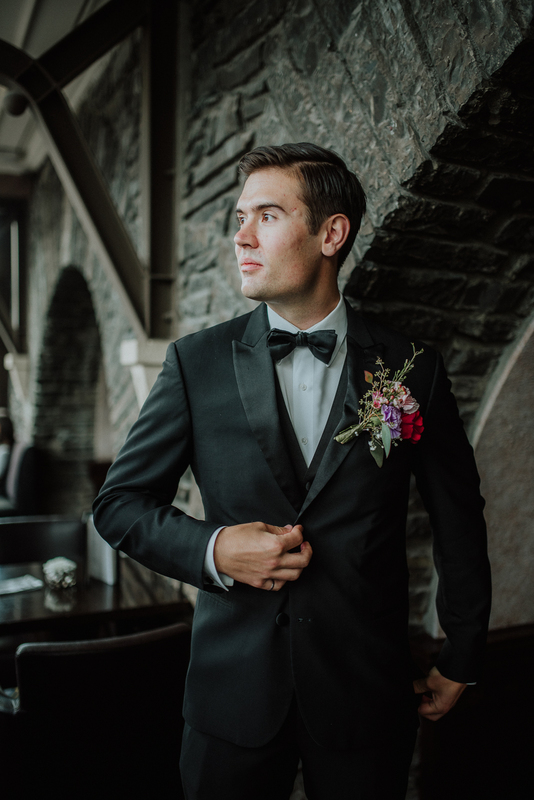 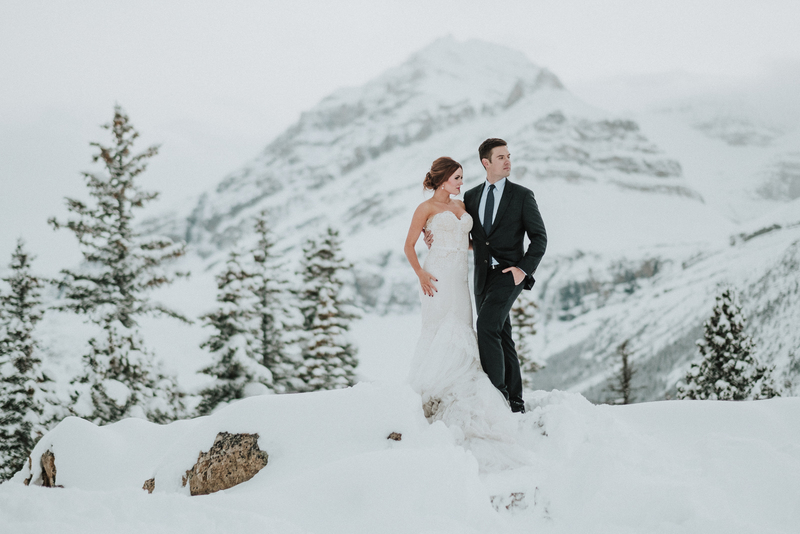 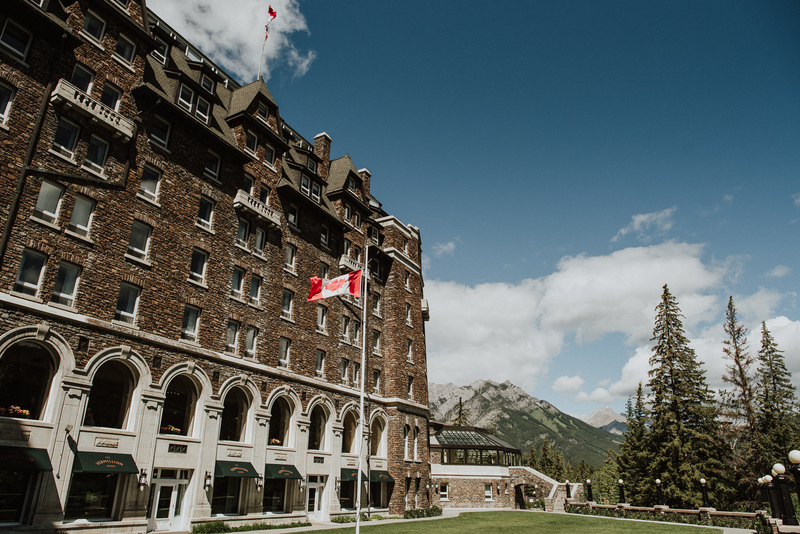 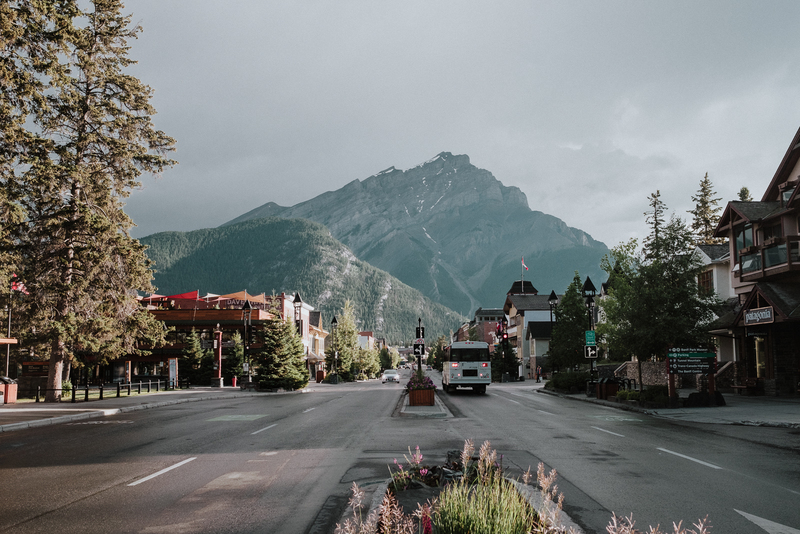 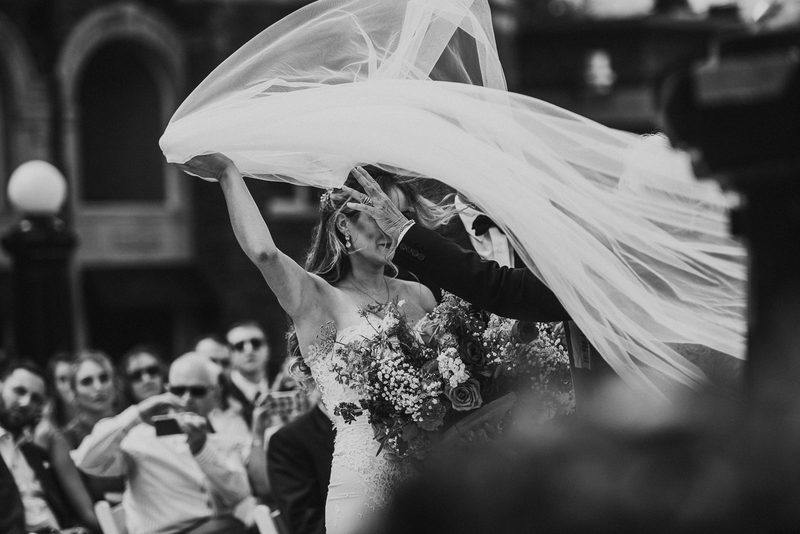 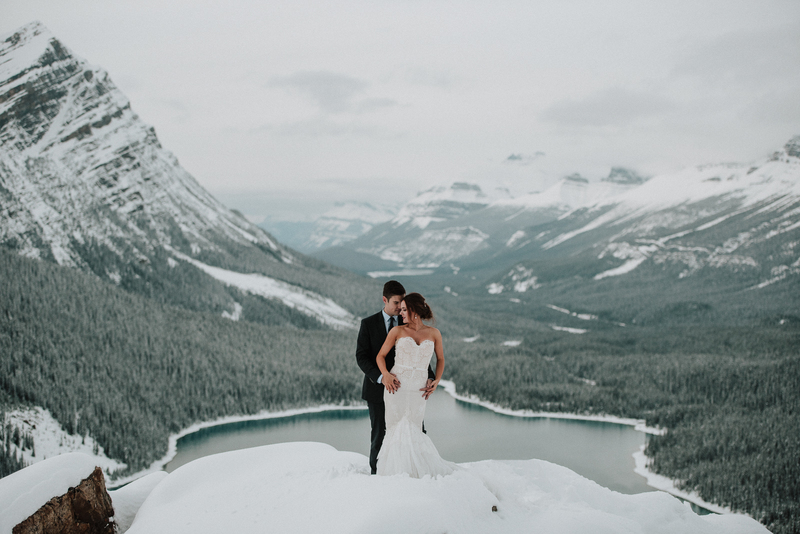 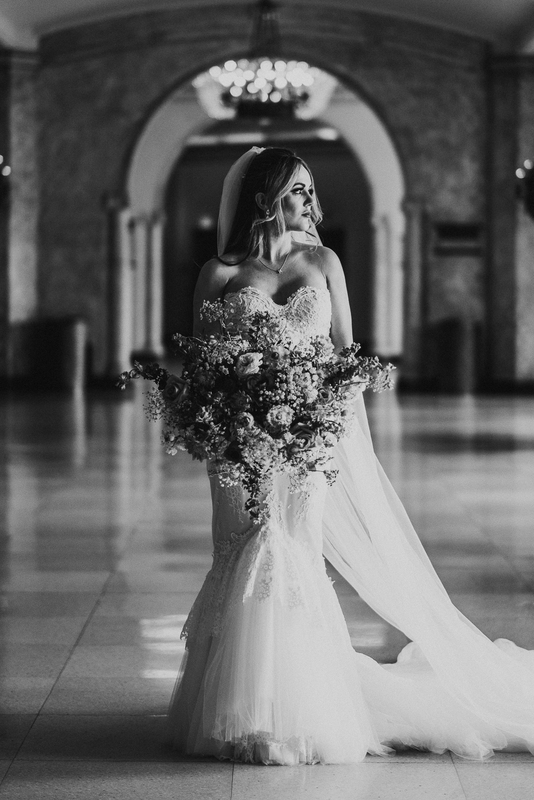 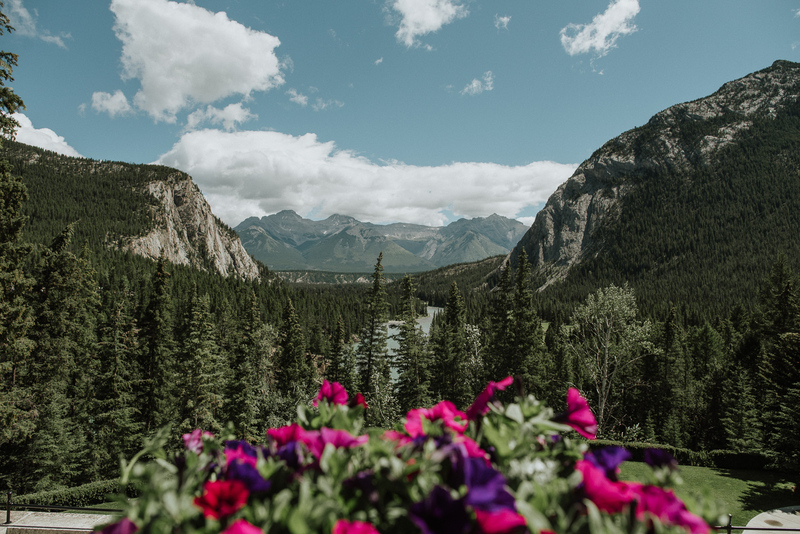 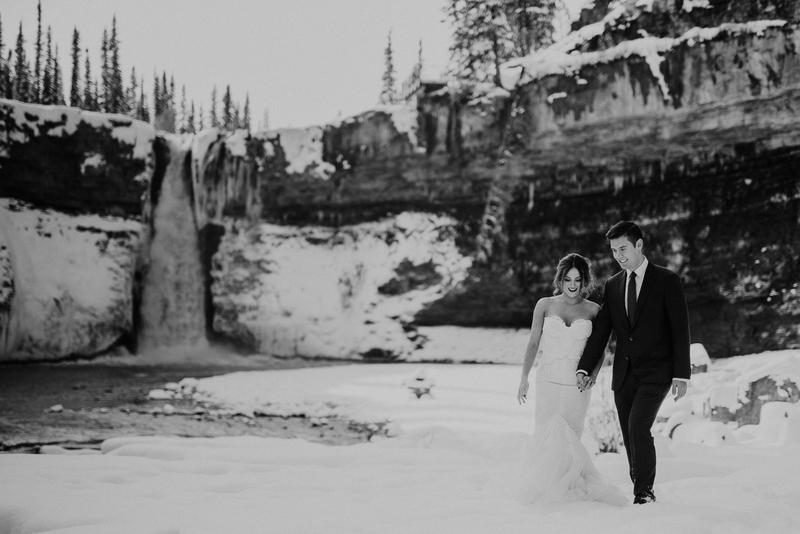 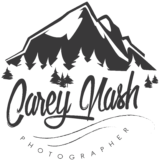 I hope you enjoy these breathtaking Banff destination wedding photographs.